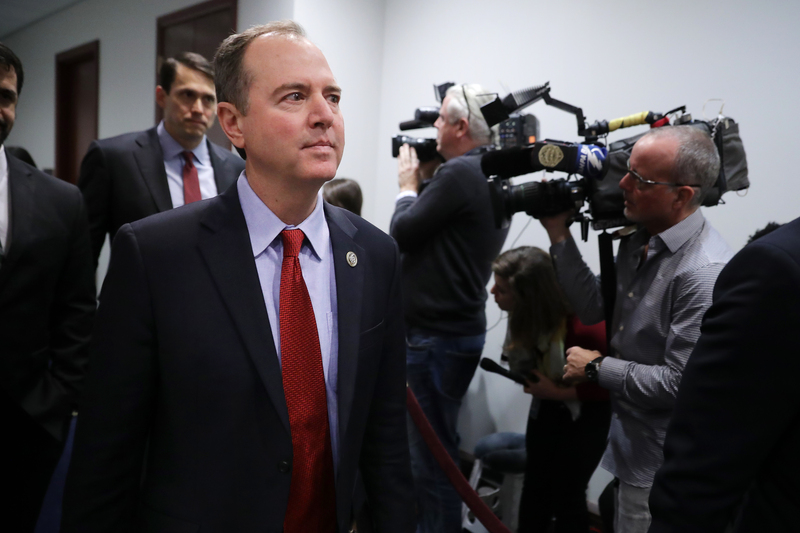 Former lawyer to President Donald Trump Michael Cohen reportedly admitted to having consultation sessions with California Democratic Rep. Adam Schiff prior to testifying before Congress. Republicans want to know if such meetings could be considered witness tampering. Cohen told House investigators that he discussed a variety of topics with Schiff, who is also chairman of the House Intelligence Committee, including the National Enquirer’s “Catch and Kill” policy as well as the size of Trump’s personal fortune, according to sources in a Fox News story posted Friday. Republicans are asking if these sessions that reportedly totaled 10 hours over different meetings in New York City amount to coaching a witness. Ohio Republican Rep. Mike Turner has formally asked Cohen’s legal team exactly what the topics of interest were. He’s also asked for all names, location and length of meetings. During Cohen’s seven-hour appearance before the House Oversight Committee, the embattled lawyer did acknowledge that he had spoken to Schiff “about topics that were going to be raised at the upcoming hearing” after Ohio Republican Rep. Jim Jordan asked about any contact between the two. 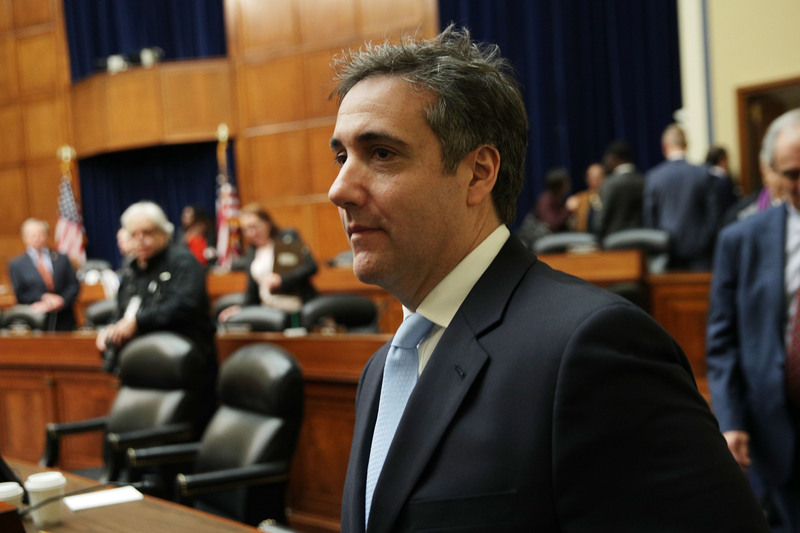 But he did not specify what topics nor suggest that the meetings totaled 10 hours of discussion, according to Fox News sources, who also noted that Cohen seemed extremely prepared for questions about the issues reportedly discussed between the lawyer and Schiff.